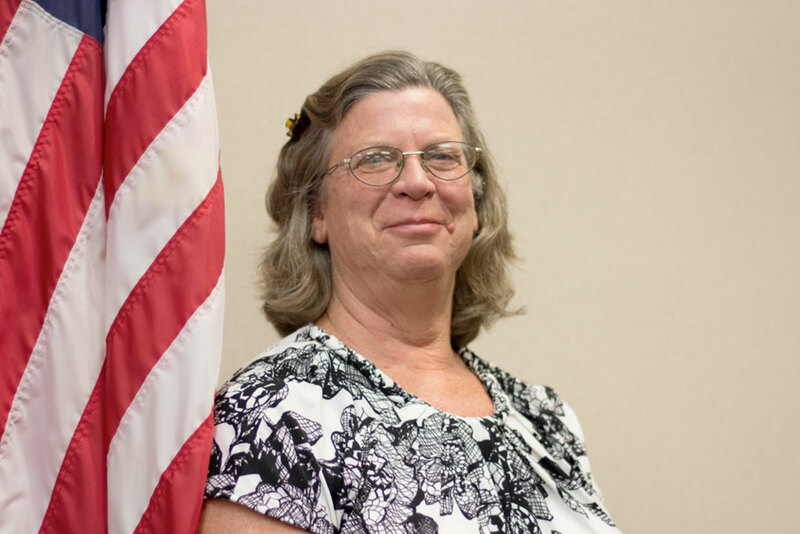 Terry Wages has amassed over 25 years of fire and emergency service experience starting as a fire fighter in Tupelo, Mississippi, and advancing to become a company officer, county fire coordinator, and chief training officer. In 2014, he was appointed the fire chief for the City of Brandon. 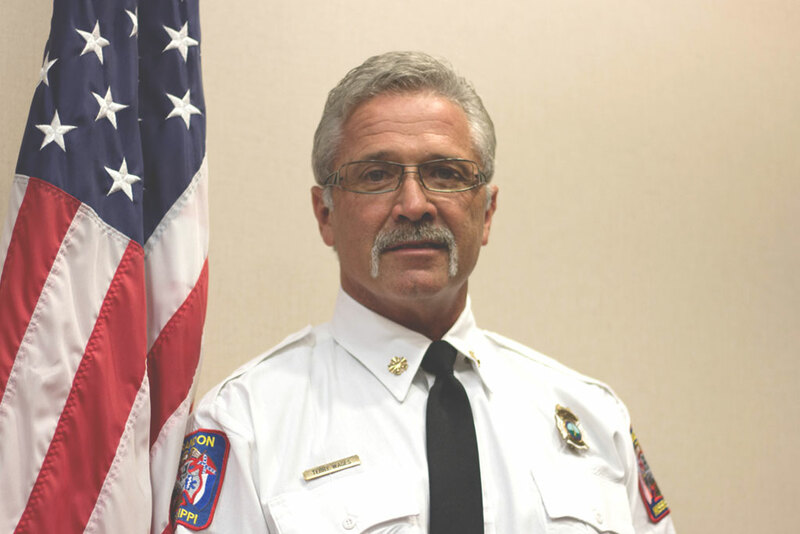 In this position, Chief Wages oversees the operation of a 57-member department including six fire stations and five emergency response companies. He currently holds a Bachelor of Applied Science degree in emergency management and an associate’s degree in fire protection technology, graduating from both with highest honors and as a member of the Phi Theta Kappa honor society. Chief Wages has completed substantial training in other public safety fields that include leadership, incident command, and technical rescue operations. He is a certified law enforcement officer and arson investigator. In 2012, Mississippi Governor Phil Bryant recognized Chief Wages’ distinguished work in emergency service leadership. 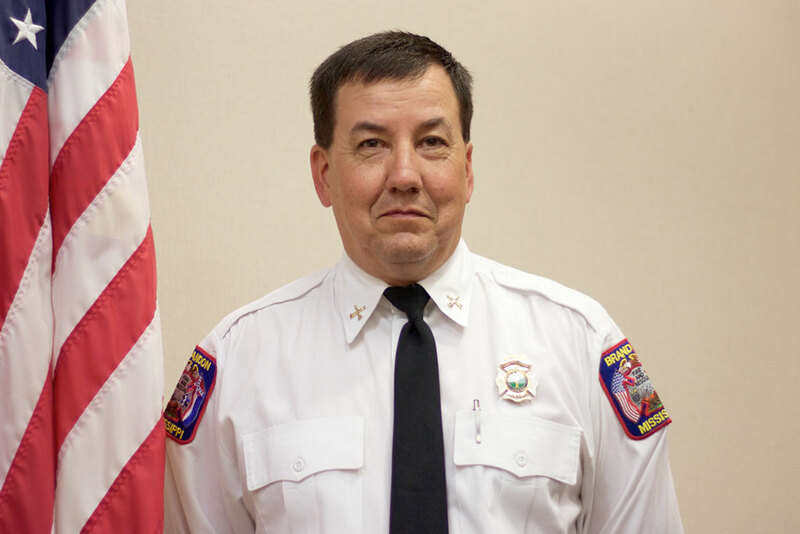 Chief Wages is a member of the International Association of Fire Chiefs and serves on several professional boards and advisory committees. He resides in Brandon with his wife, Laura, and is a father of four. Patrick D. Wofford began his fire service career in 1994 as a member of Walters Volunteer Fire Department in Pelahatchie, MS. Since then, he progressed in the ranks as a volunteer to the position of Chief of Walters Volunteer Fire Dept. 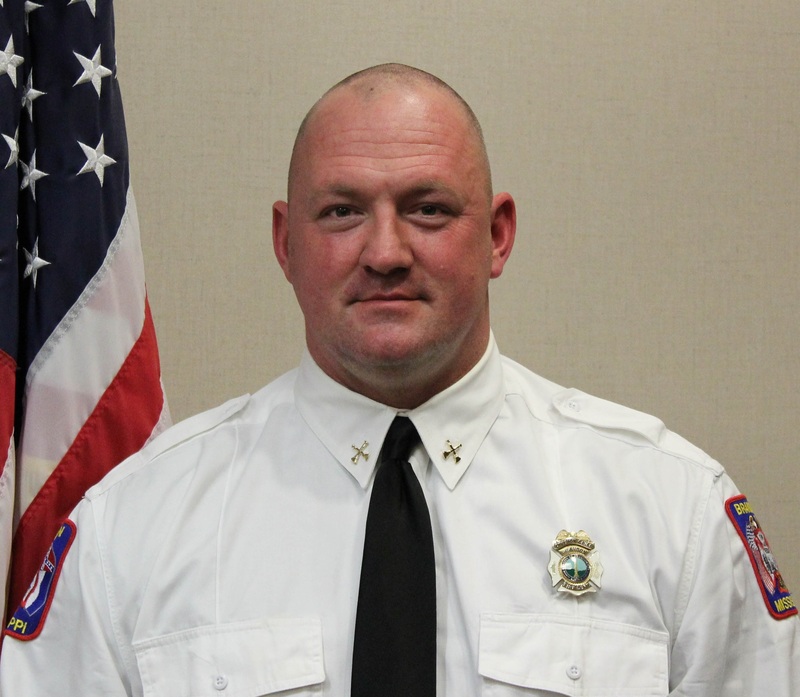 Chief Wofford started with Brandon Fire Department as a fire fighter in October of 1998 after completing basic fire fighter class 1001 and EMT basic as a volunteer. Currently, Chief Wofford holds the rank of Battalion Chief with Brandon Fire Department. Prior his fire service career, Chief Wofford completed a Bachelor of Science degree at Mississippi State University. 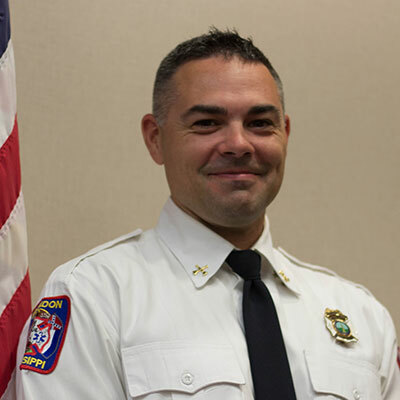 Chief Wofford is a graduate of Mississippi Executive Fire Officer Program and holds professional certifications in fire and emergency management from the Mississippi Fire Academy and National Fire Academy. During Chief Wofford’s career at Brandon, he held the position of Deputy Fire Coordinator with Rankin County Fire Service. Chief Wofford is married with three children, ranging in age from 19 to 10 years of age. Brian Roberts started his fire service career in 2002 as a fire fighter with the Brandon Fire Department. Since then, he has risen through the ranks to hold the positions of fire apparatus driver-operator, captain and battalion chief. Chief Roberts completed his basic fire fighter class 1001 in 2002 and his EMT certification the following year. With over 2000 hours of specialized training, Chief Roberts has become recognized as an expert in technical areas of structural collapse, high-angle, overland search, and swift water-dive rescue. Chief Roberts is a member of the Mississippi Office of Homeland Security Task Force II with deployments across the state. A native of Pearl, Chief Roberts is married, enjoys spending time with his family and friends and is an avid outdoorsman. Gary Huhn started with Brandon Fire Department in 2000. He holds professional certifications in fire and emergency service management from the Mississippi Fire Academy, the National Fire Academy, and the Department of Homeland Security. He specializes in technical work in directing fire suppression, fire prevention, fire training, and safety and health activities. He is currently seeking a bachelor’s degree in Fire Service Management. In 2015, Gary was promoted to the rank of Battalion Chief, where he oversees the staffing of all stations, apparatus, and 16 personnel. His duties range from Incident Command System to providing the basic needs of personnel and citizens. When away from the Fire Department, Gary enjoys spending time with his family, working out, and running his business.